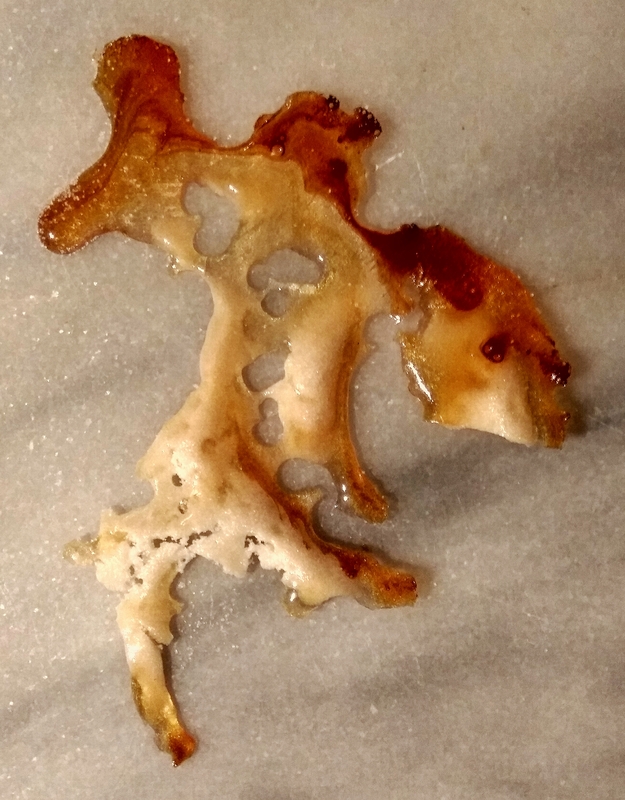 I attempted to arrange a silhouette out of sugar and put it under the grill with the intention of it caramelising and creating today’s fairy. I had hoped for it to be more defined, however sugar is an unpredictable medium. Bearing in mind this was my only attempt, I think it turned out quite well.